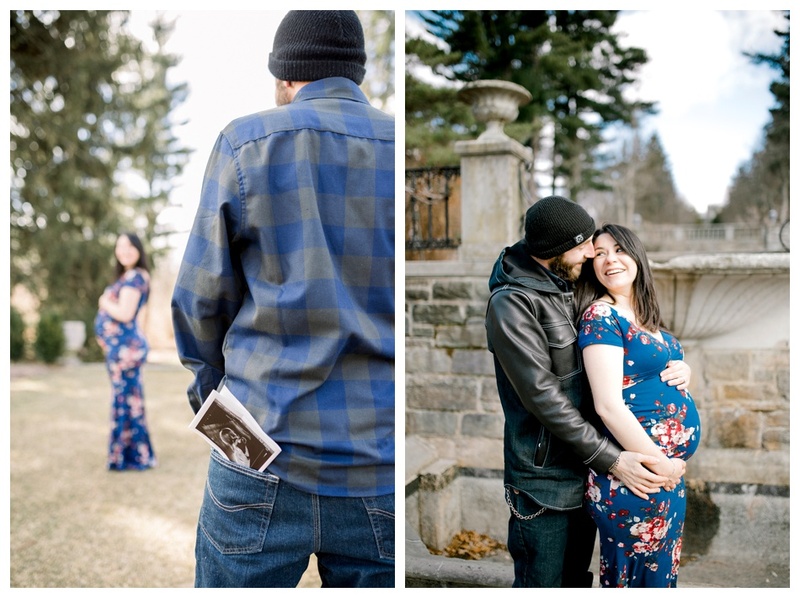 I feel so blessed to be able to take part and photograph the most beautiful and pivotal moments in people's lives. 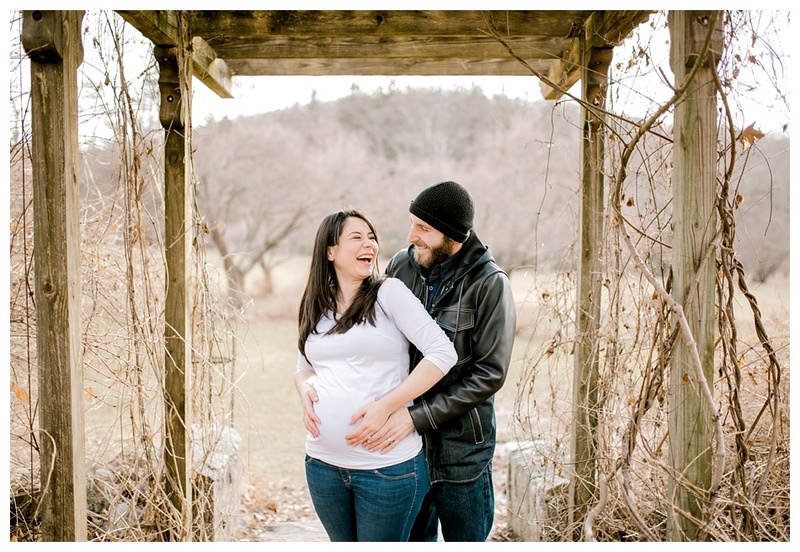 Especially when you are beside them from season to season and watch their family grow. 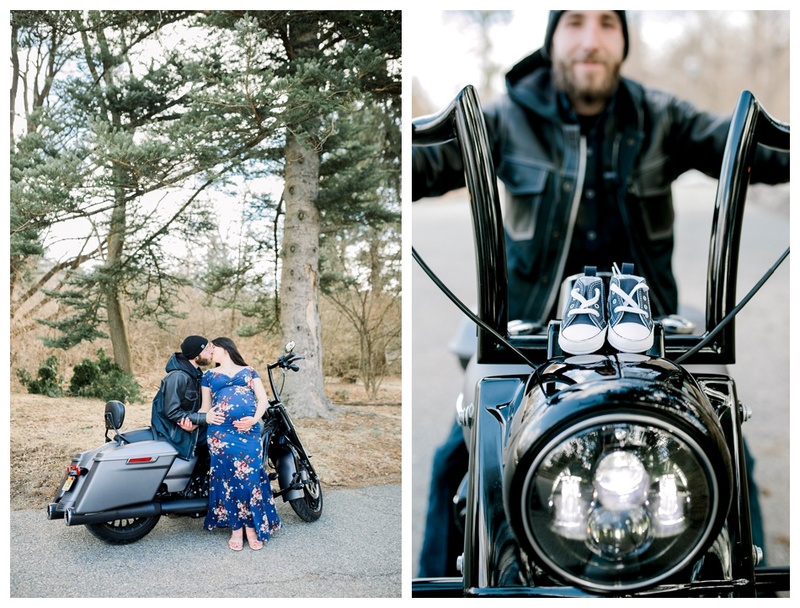 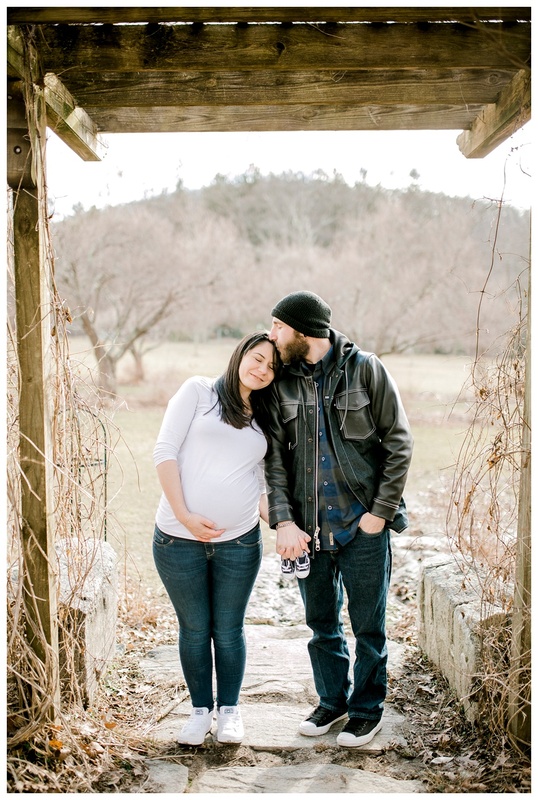 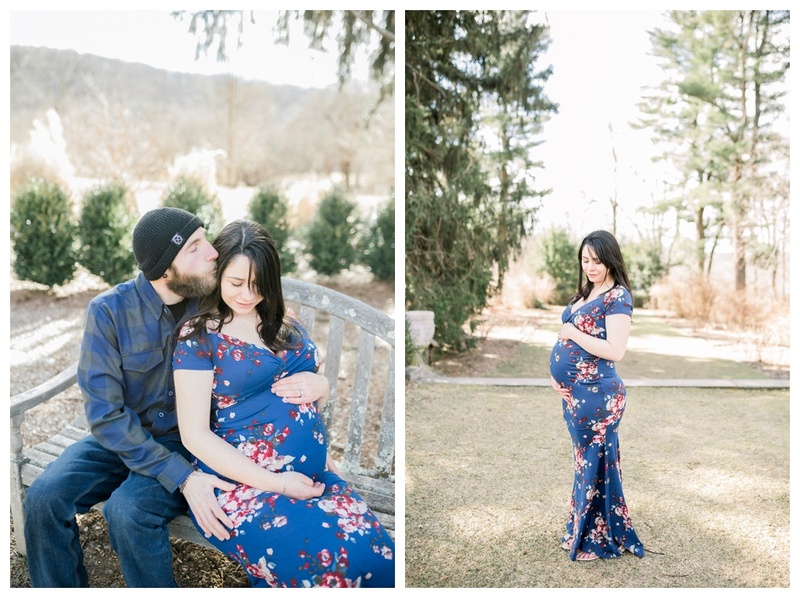 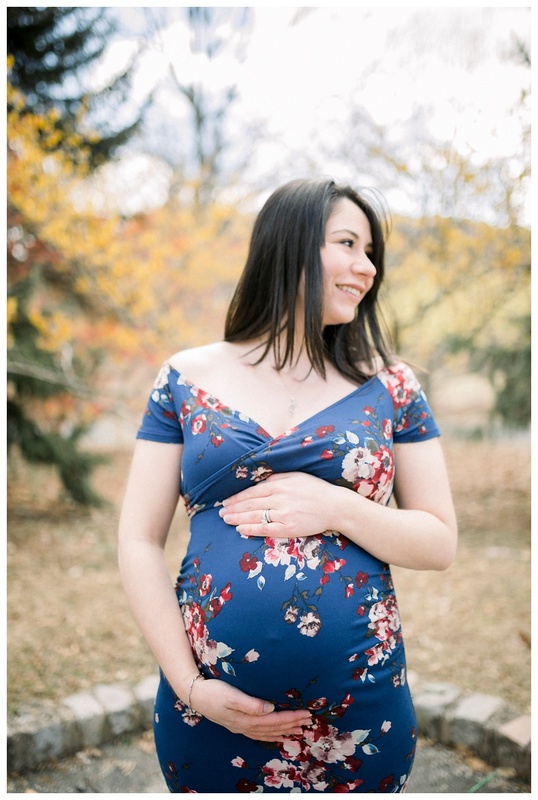 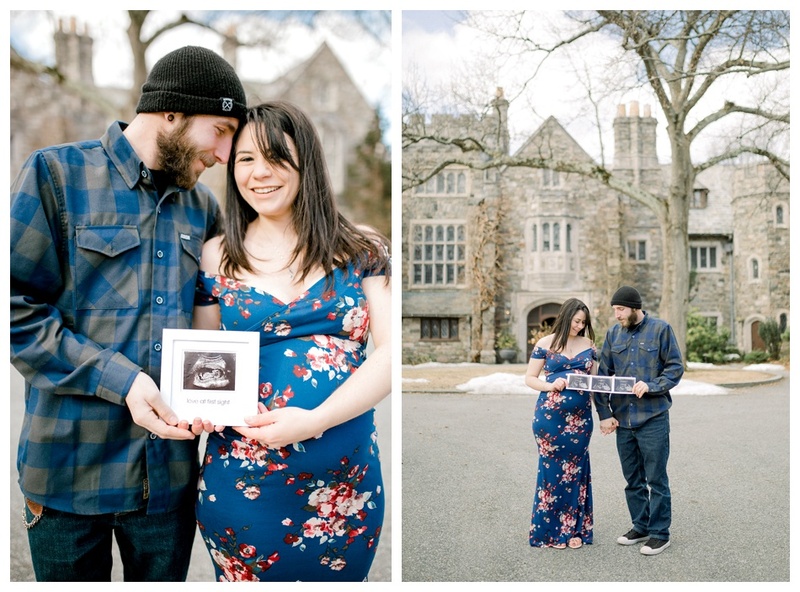 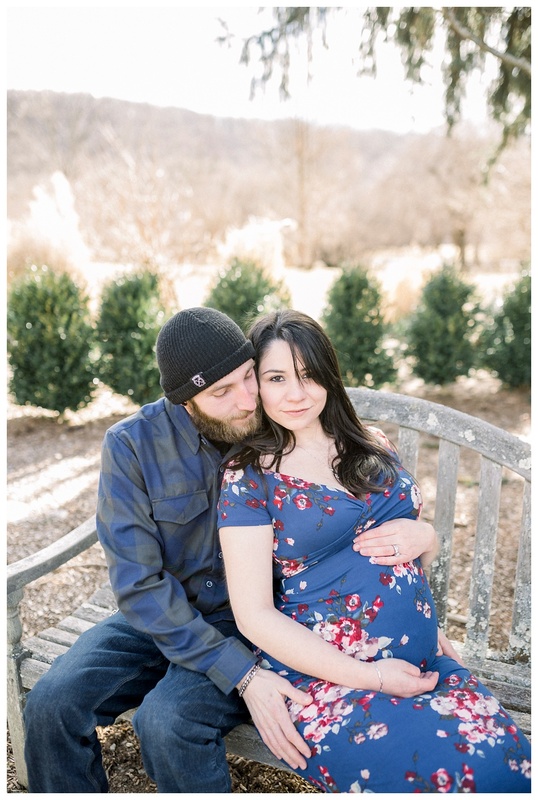 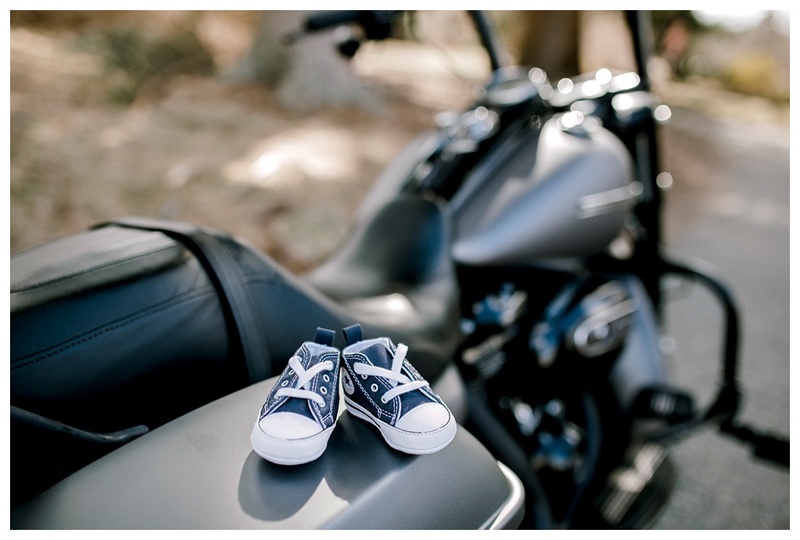 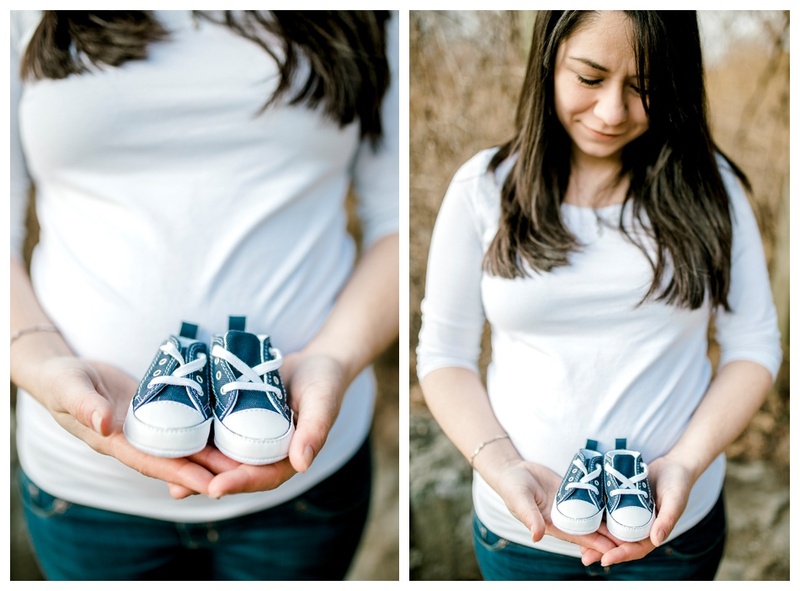 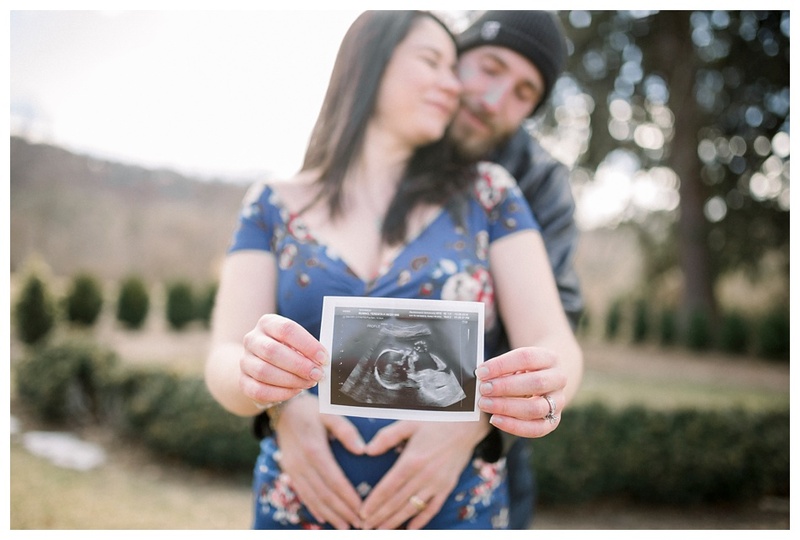 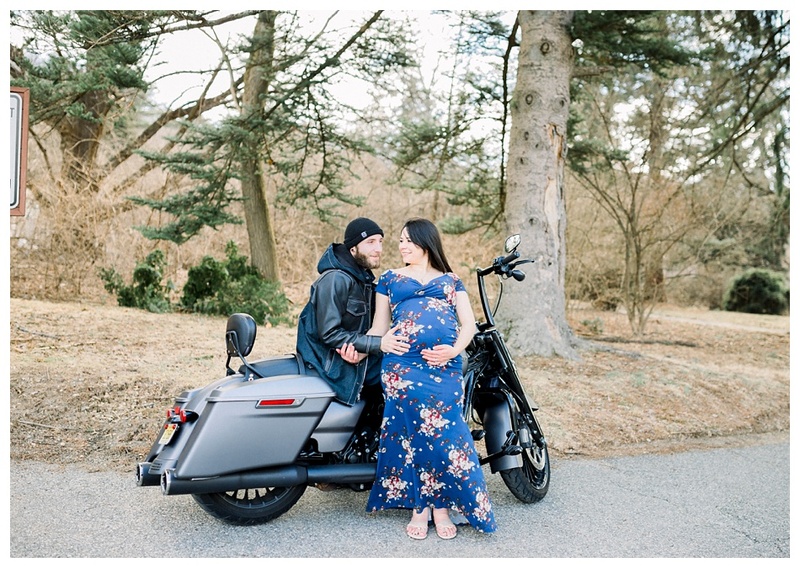 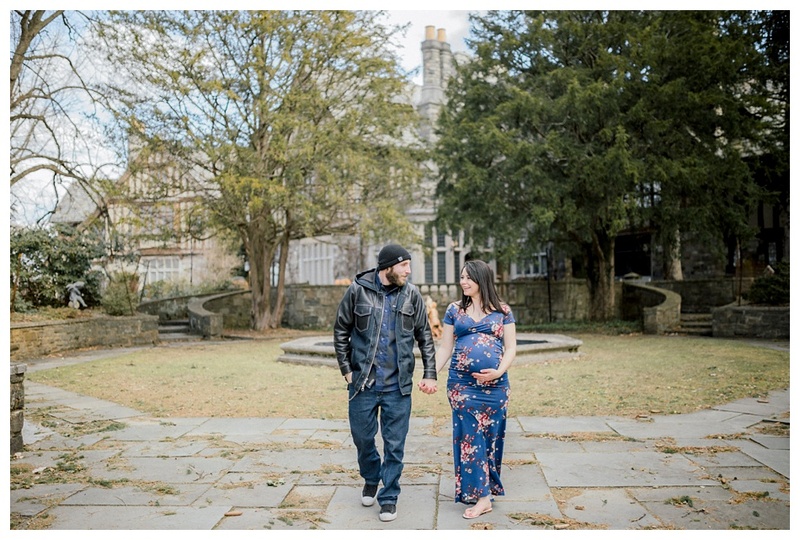 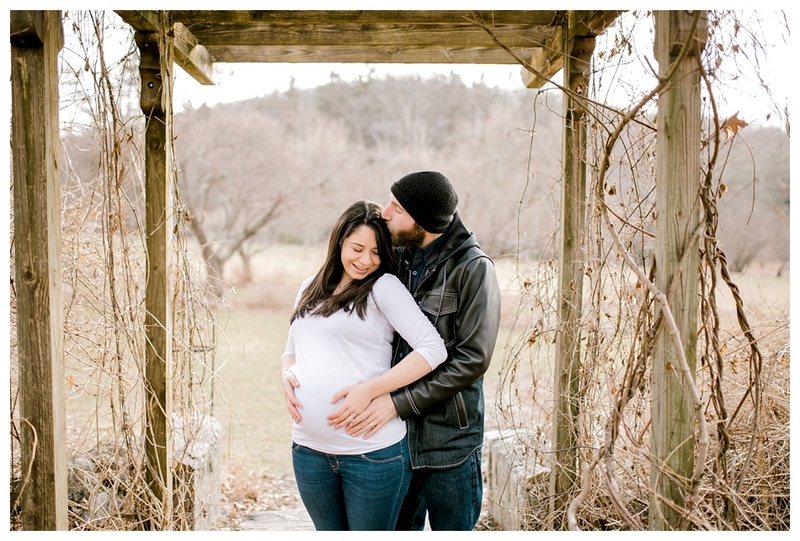 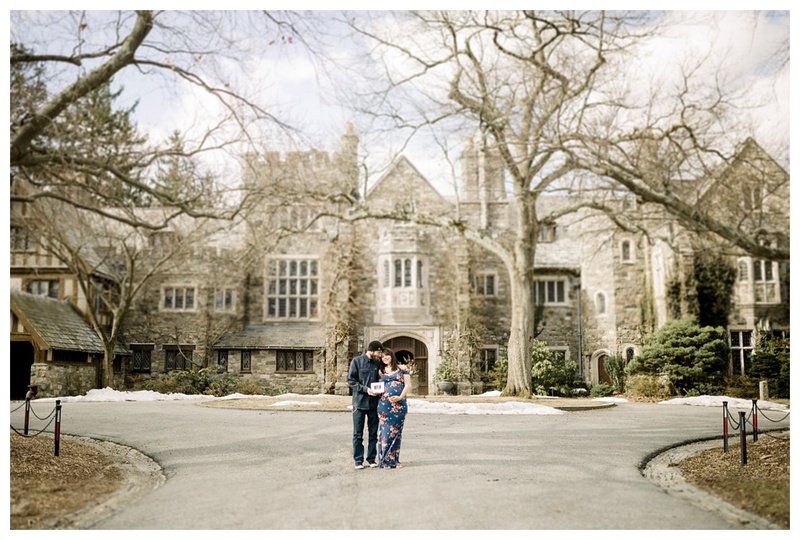 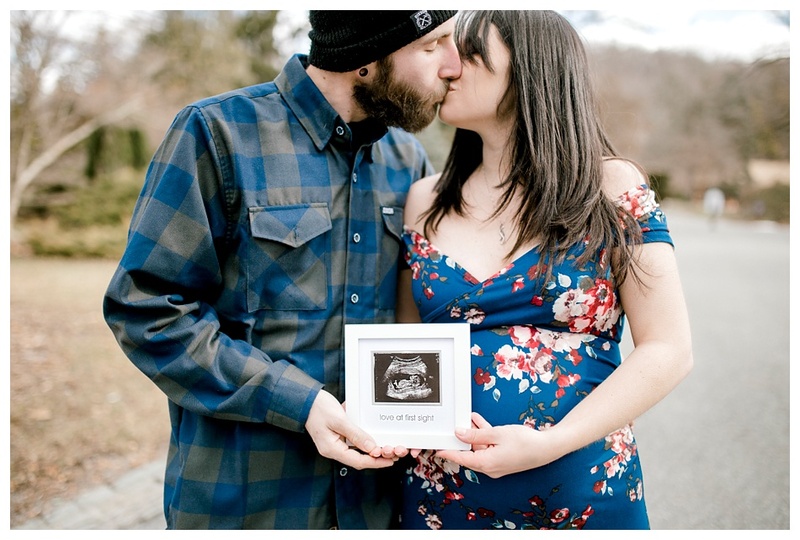 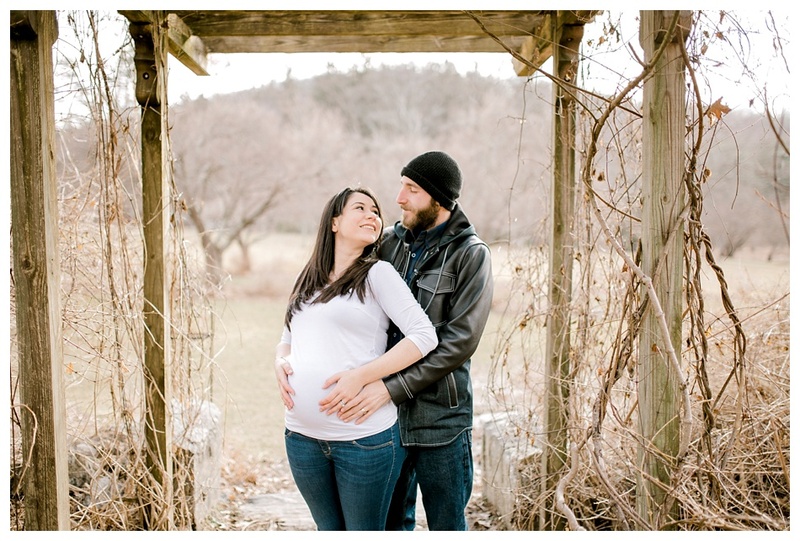 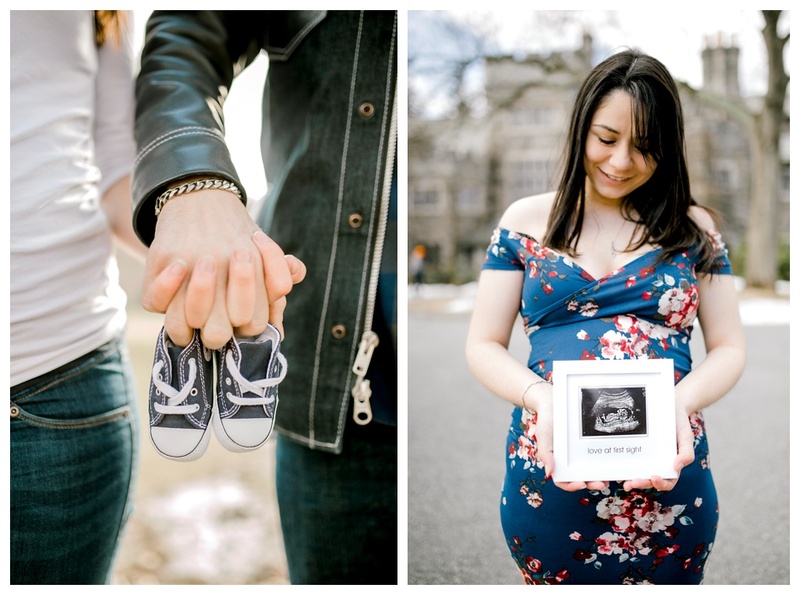 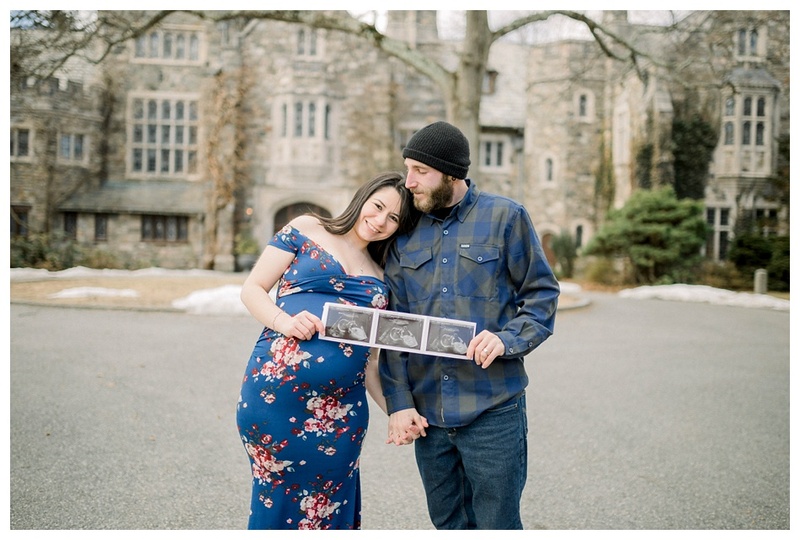 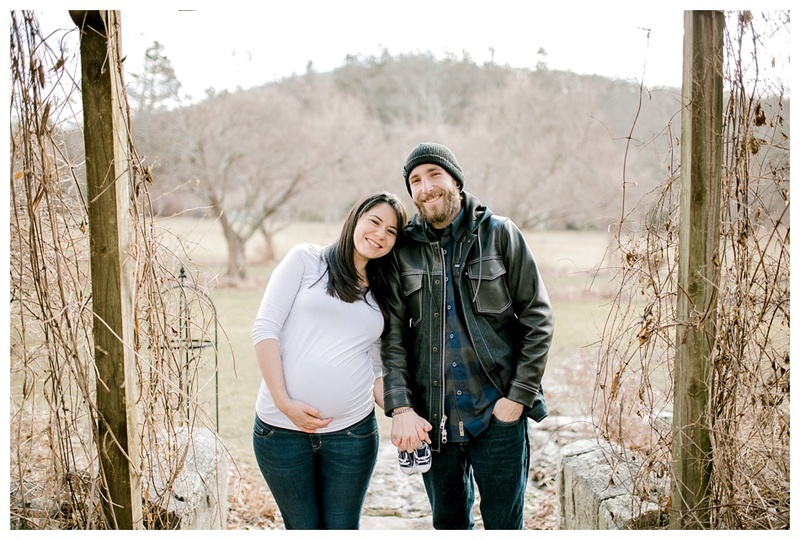 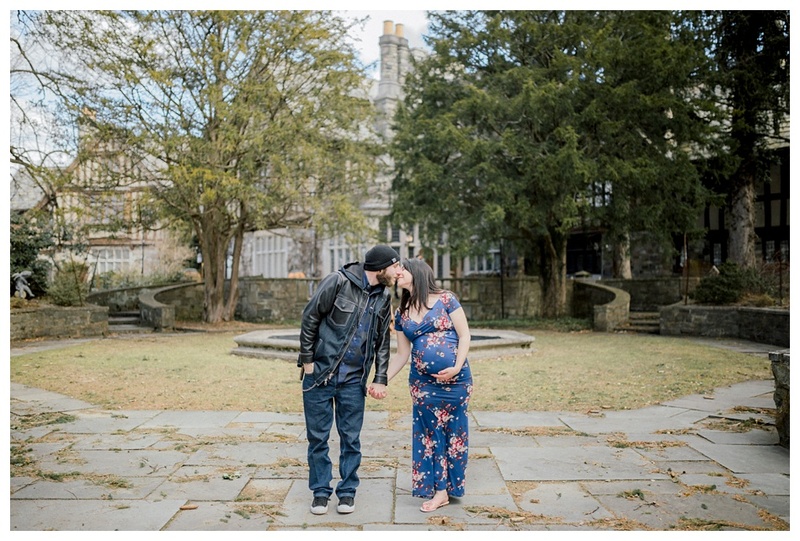 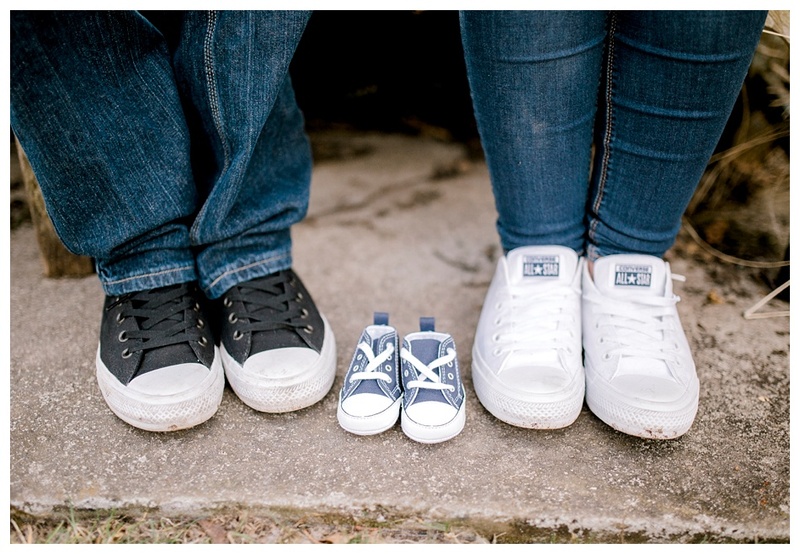 I photographed Katrina and Michael's engagement a few years ago and now here we are with their baby boy arriving soon! 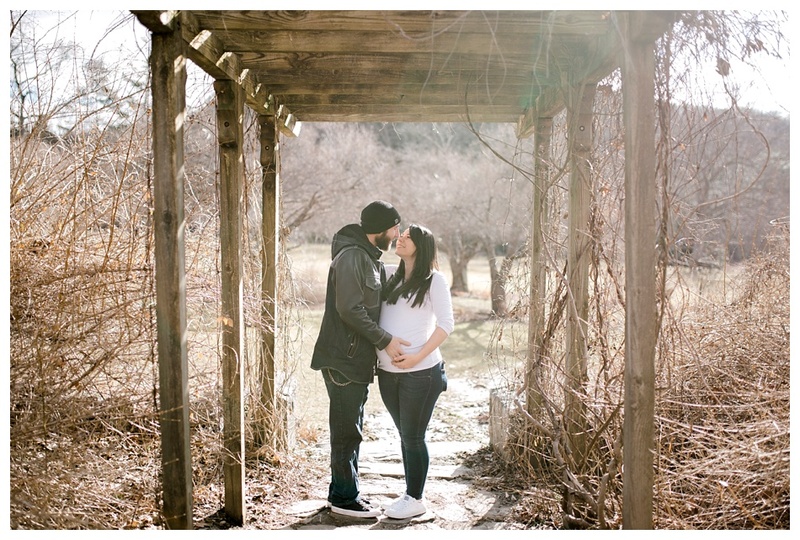 It was a cold morning but they braved the cold for the sake of photography, and boy was it worth it! 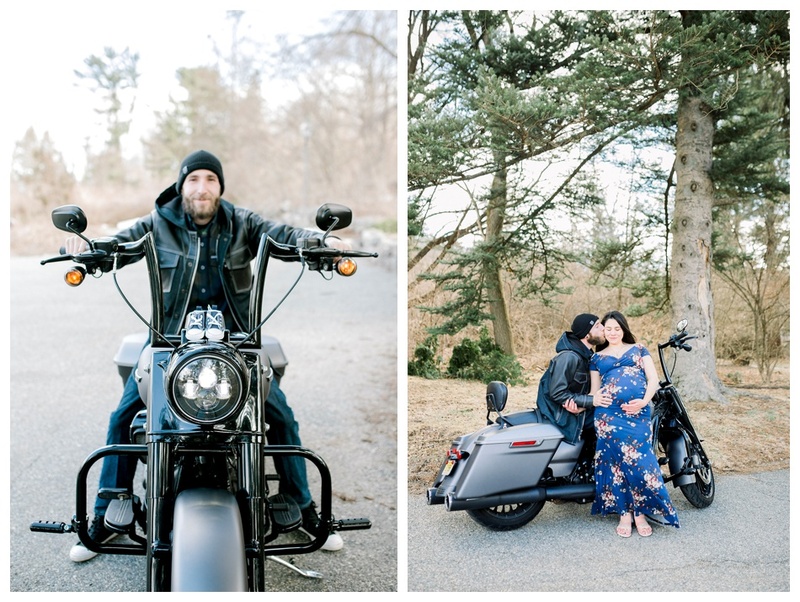 They look absolutely stunning, truly naturals in front of the camera... Katrina and Michael you totally rocked it! 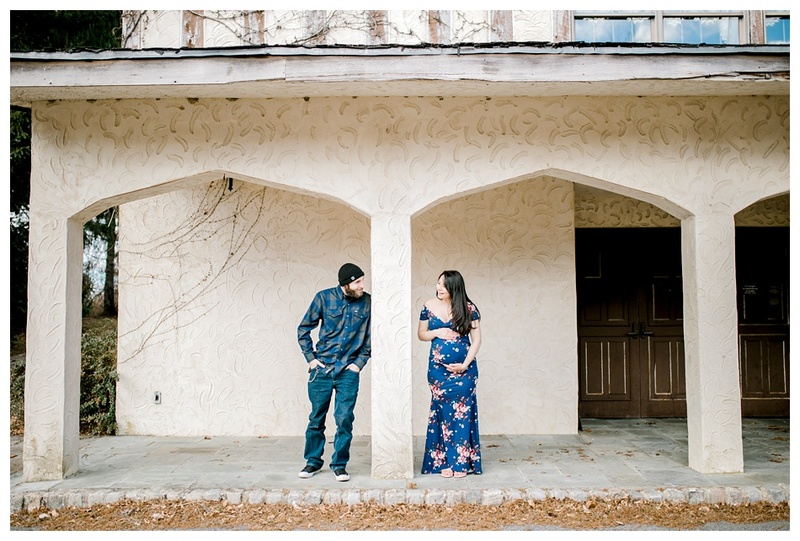 Here are my favorite photographs from their fun session.